…with Essie’s Lilacism shade. 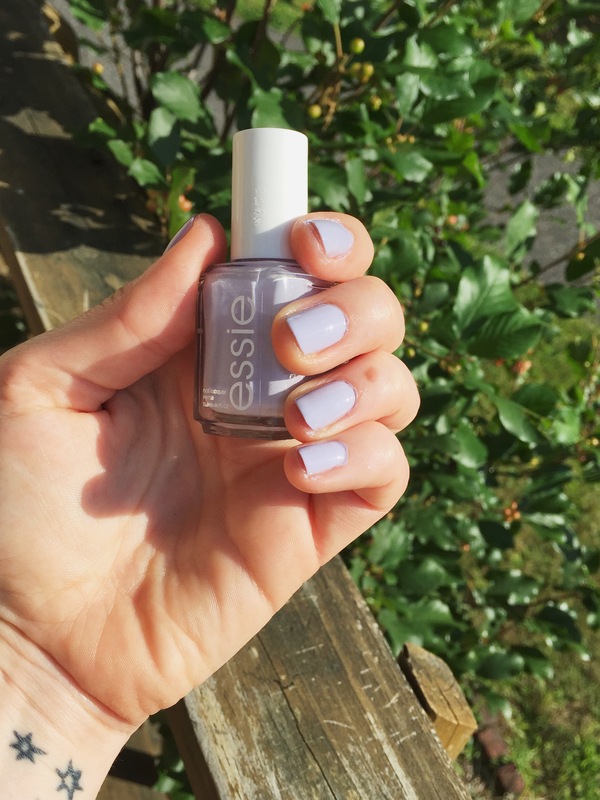 And no, Essie is not paying me for this review, but I would love it if they did! Lilacism is by far my favorite shade out of the 20 or so Essie polishes I’ve accumulated (runners up being Bikini So Teeny, Chinchilly, and Sand Tropez). It’s a “grown-up” purple—neutral enough to be professional, but still fun and funky. It’s a perfect pastel for spring and summer. I don’t think looking at this ring is ever going to get old…for me. I’m pretty sure everyone else in my social media-sphere wants to shoot me by now. 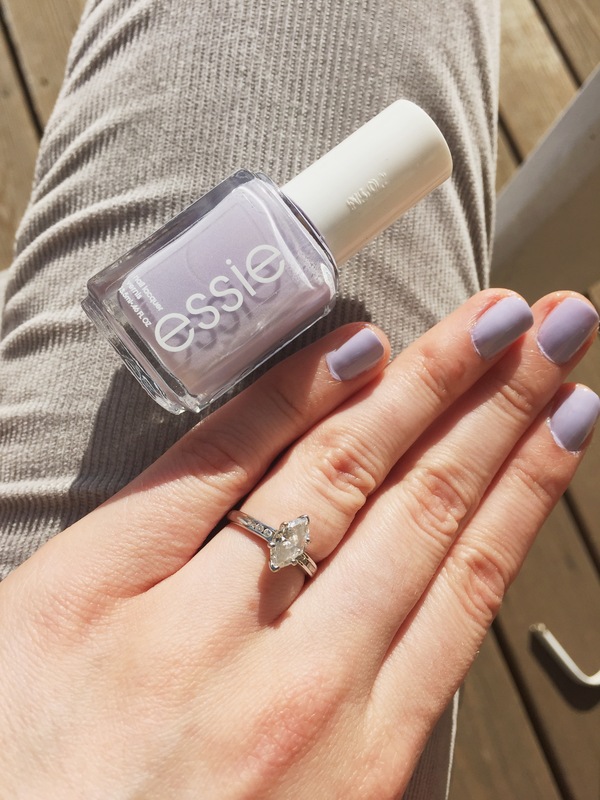 What are your favorite Essie shades? Are there other polish brands worthy of my devotion? Previous postProducts I Love: ABM x Agendas!